Sometimes you don’t need much for a wedding session. 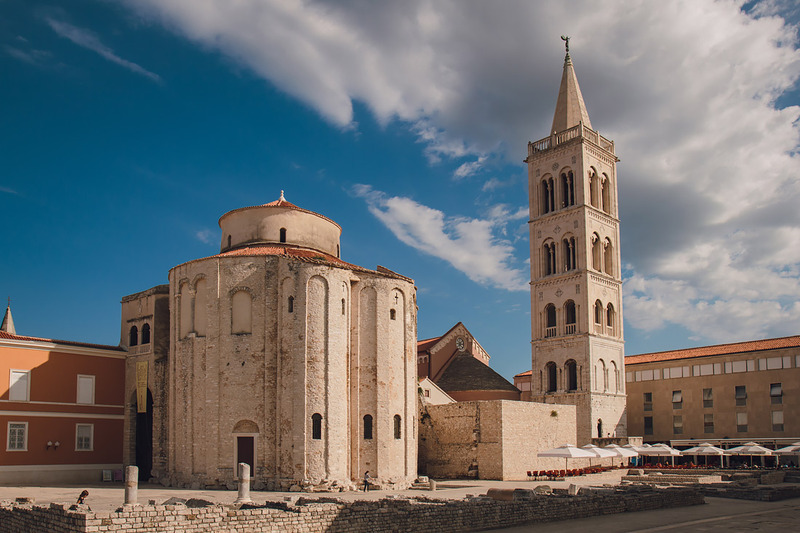 Lucky for me Zadar is beautiful city on Croatian coast, with lots of locations…but Matea and Ante “stole the show” with their laughter and affection for each other. 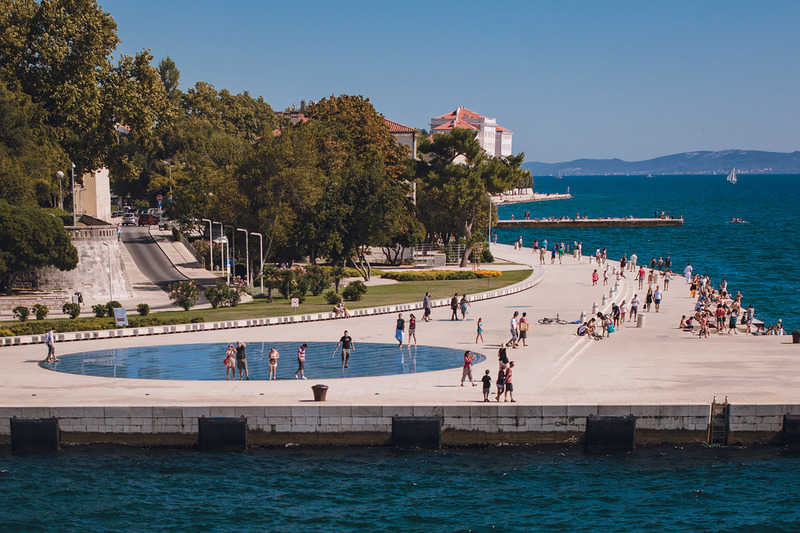 Here is just their little walk trough beautiful city of Zadar. Ponekad je dovoljan jedan pogled da promjeni živote ljudi. Matea & Ante imaju takvu priču. Trenuci nježnosti i osjećaji koje prenosi fotografija ponekad je teško opisati riječima. Ovaj session je njihova mala šetnja kroz prekrasni grad Zadar. 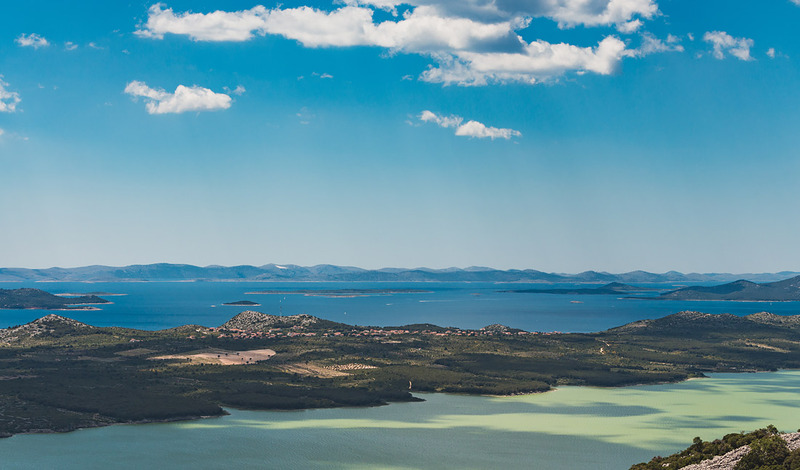 we are looking for a photographer offering pre wedding photoshoot in croatia near zadar on 25 april 2018 (flexible 2 to 3 days before and after). can you provide us with the details and price of your packages?